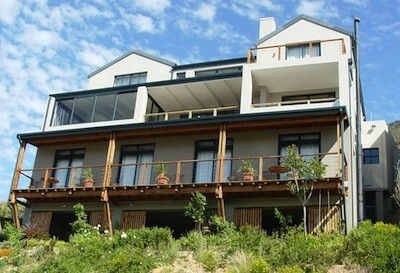 Breathtaking sea views - walk to restaurants and beaches! 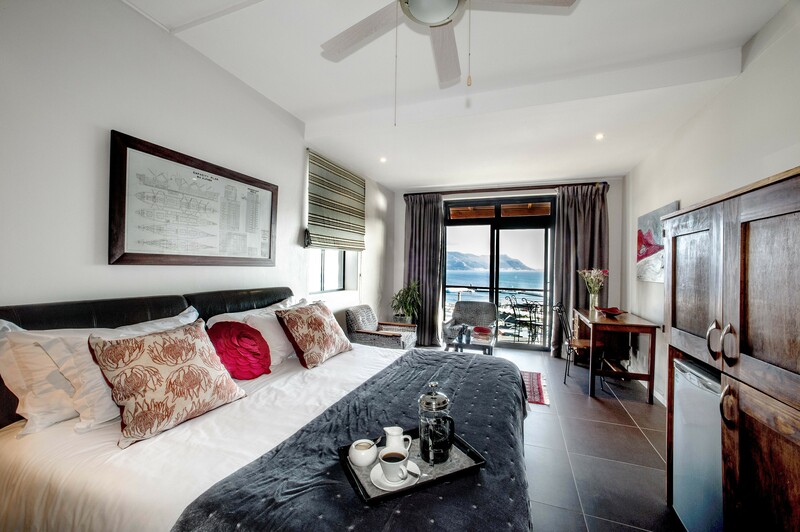 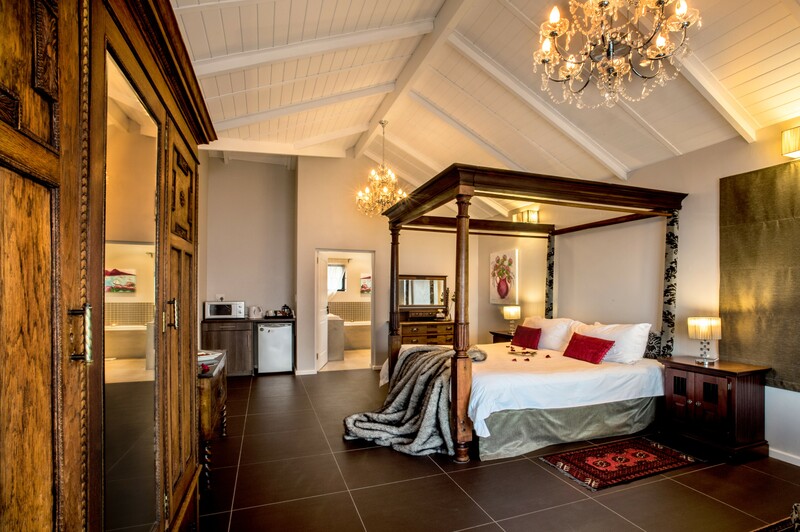 4* Mariner Guesthouse is situated on the mountain above the harbour in Simon’s Town. 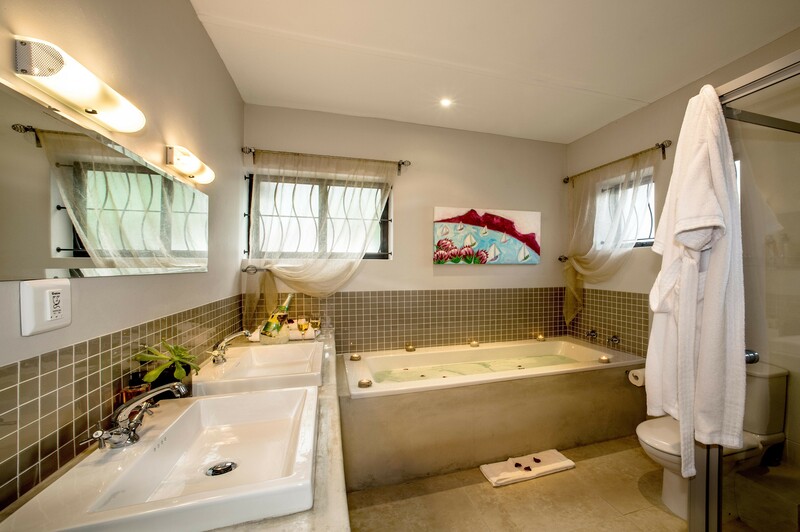 Our 8 luxurious and spacious en-suite rooms with balconies offer Dstv, free wi-fi, honesty bar, heating & cooling options and a barbeque area. 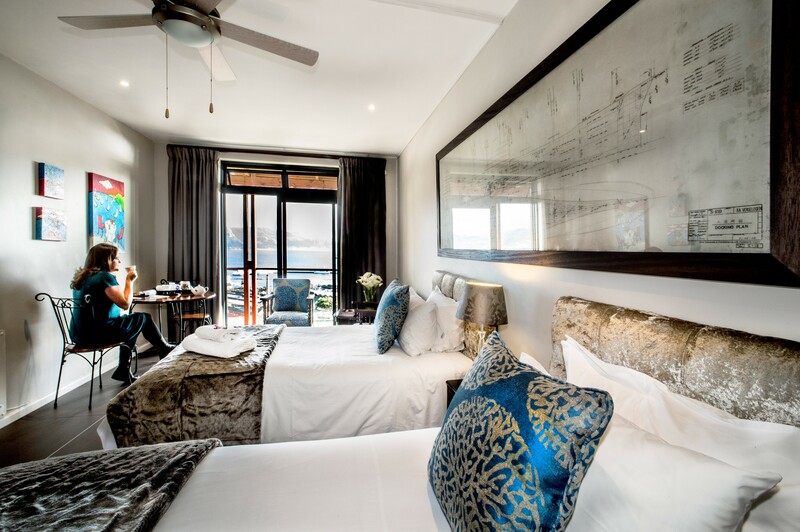 Ideal for the bussines and holiday traveler alike! 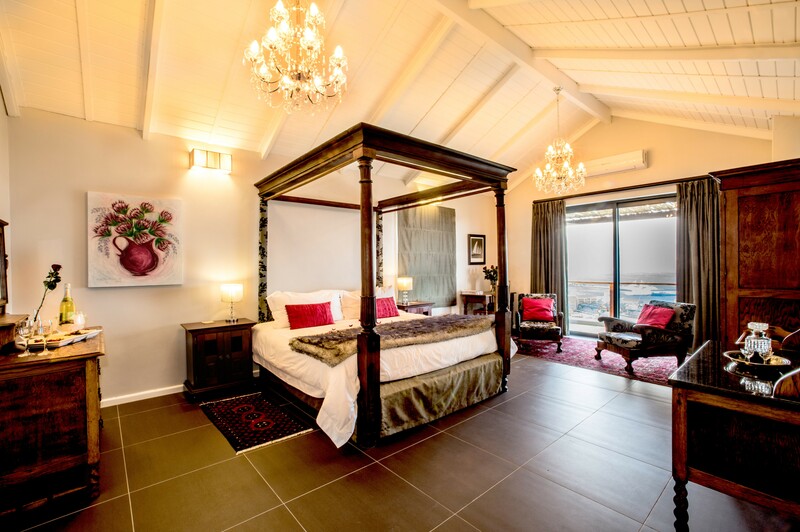 Experience style, comfort and friendly hospitality! 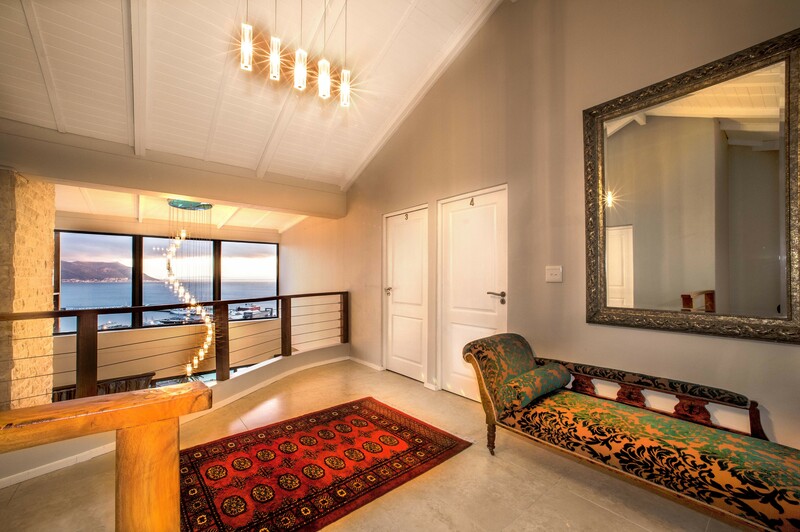 Simon’s Town offers the best of both worlds. 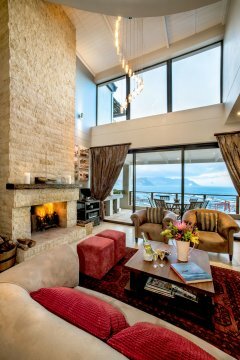 It is minutes away from hiking trails, the beach, Simon's Town harbour for boat trips and other out-door activities, but also close enough to shopping centres, sport stadiums and the city with its many attractions. 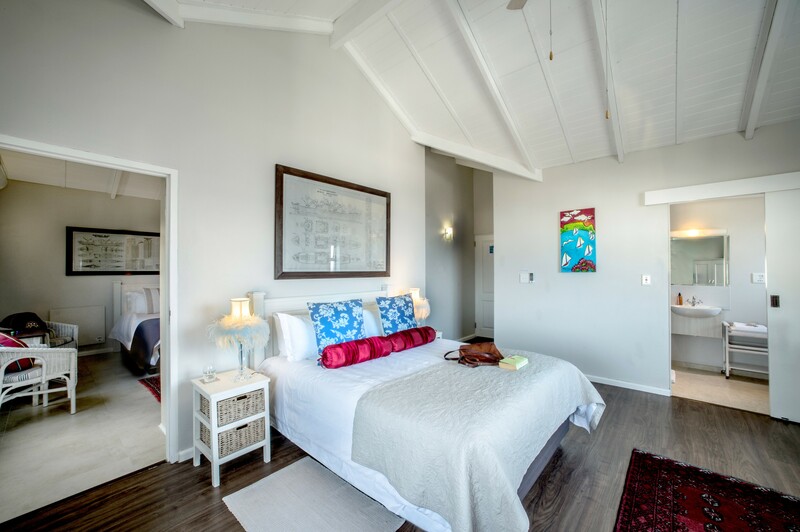 4* Mariner Guesthouse is within 1km of the Boulders Beach African Penguin Colony, Seaforth Beach, Simon's Town pier for boat trips and shark cage diving. 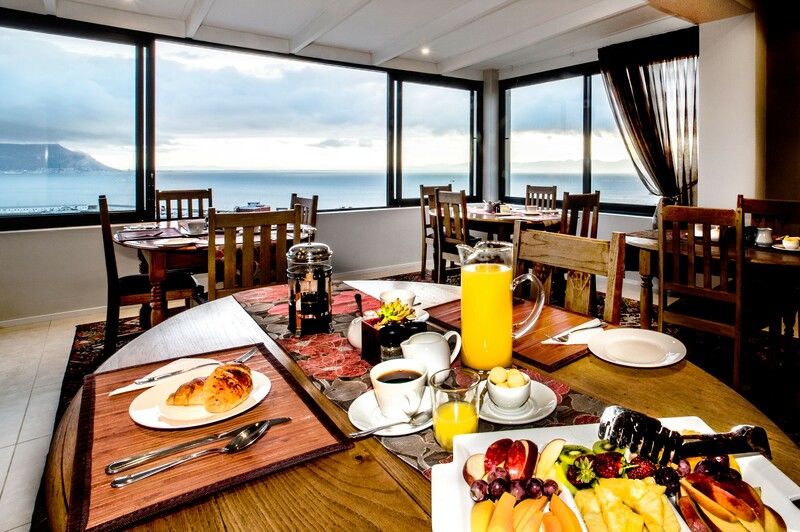 Other attractions within 20 minutes' drive of the guesthouse is Cape Point National Park (Cape of Good Hope), Cape Point Vineyards, the Ostrich Farm and Chapman's Peak. If you feel like staying in, relax in front of our fireplace or watch the whales from your private balcony. 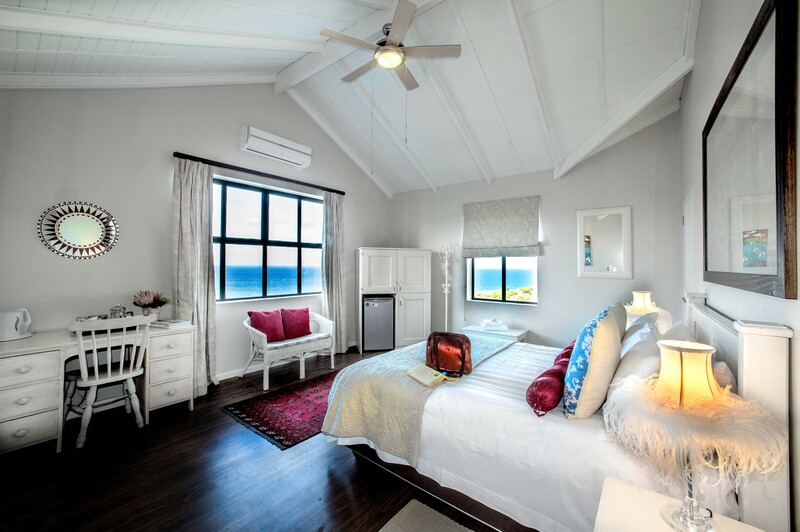 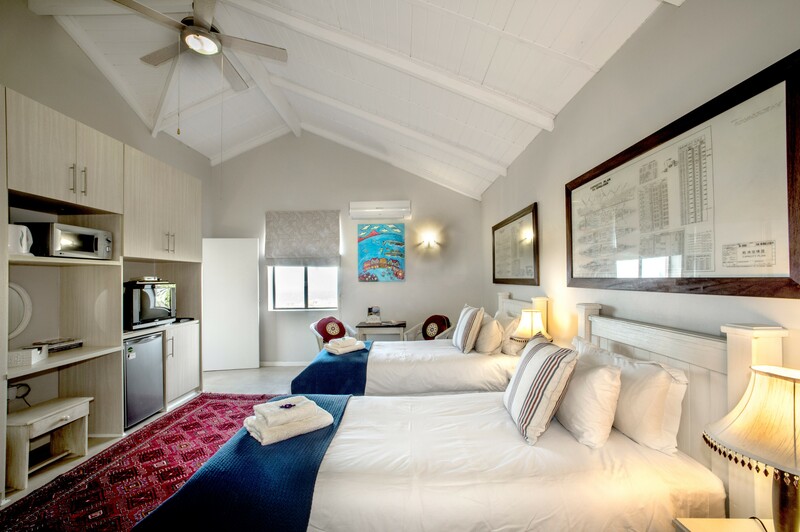 Offering 8 spacious en-suite bedrooms, all with exceptional views, Mariner Guesthouse offers stylish elegance, comfort and friendly hospitality. 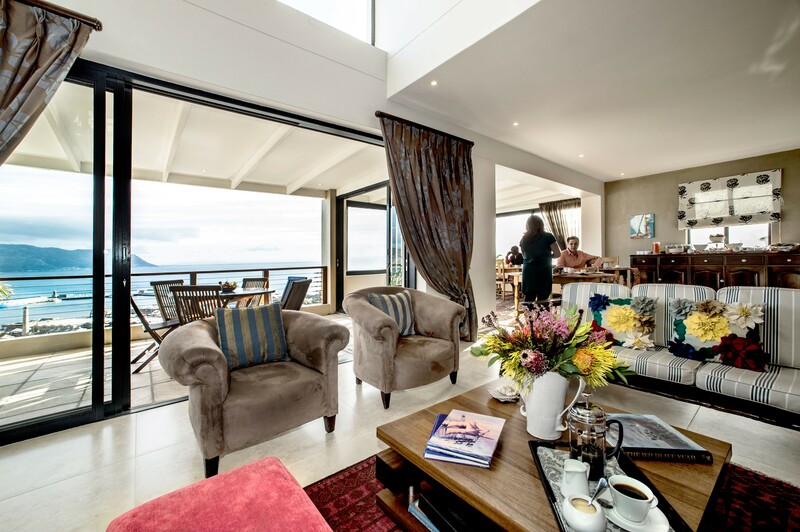 Liesel and her team look forward to making your stay an unforgettable one.